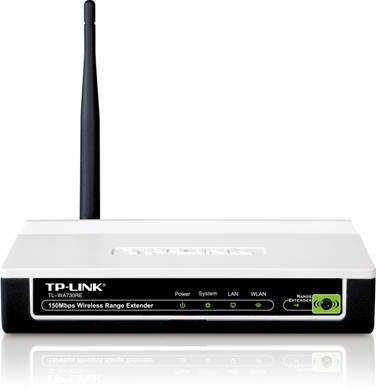 The TP Link TL-WA730RE is a range extender designed primarily to extend the range of existing wireless access points. While the main purpose is to extend the range of the wireless LAN networks into hard to reach wireless dead spots, it can double up as a proper access point to provide connectivity to wireless devices too. Hence, depending on its usage it can be configured in eithermodes. Wireless Specifications: The TL-WA730RE is a wireless n range extender that operates in the 2.4 GHz range. It supports the wireless n or the 802.11n standard providing throughputs of up to 150 Mbps. It is also backward compatible with older standards namely 802.11b and 802.11g. With the backward compatibility, the device offers a fallback standard in case there are some problems in using the 802.11n network. Besides, with the support for older standards, it allows for the older devices to still operate in the new wireless network. Wireless Security: TL-WA730RE supports Wired Equivalent Privacy (WEP) and Wi-Fi Protected Access (WPA) security encryption standards. In WEP, it supports 64-bit, 128-bit and 152-bit key providing increasing level of security. However, WEP standard itself is vulnerable to attacks and hence it not the recommended solution. WPA is the more secure solution that is typically used as the first choice. This device supports multiple forms of WPA encryption like WPA, WPA2, WPA-PSK and WPA2-PSK. With such a large choice of encryption options, the network administrator can choose what suits the best based on degree of security required and the supported clients. The device supports all these encryption standards in both personal and enterprise modes. The Personal mode is typically implemented at the access point level, where the access point does the authentication. In the enterprise mode, the authentication is handled by the enterprise security infrastructure giving much better control as demanded by typical enterprise deployment. Operating Modes: The device can operate in two distinct modes – Range extender and access point. The range extender is the default setting on this device and in this mode it is mainly operating as a repeater. It does not provide any service to the connected access point. All the functionality of authentication, providing access and similar features are handled by the root AP to which this extender connects. The device, in fact, has button to setup it up automatically in the wireless extender mode. As soon as the device is powered up, by pressing the button, it automatically gets configured to extend the range of the other access point in the network. While range extension is a useful feature, sometimes the enterprise may require an access point to setup a new wireless network, not just extend range of an existing network. In such cases, the device can be used as an access point. 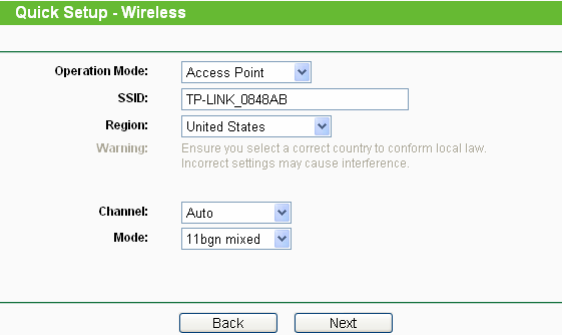 However, since this is not the default setting, the administrator needs to connect to the access point and configure it properly. DHCP Settings: The device also has an in-built DHCP server that can respond to DHCP requests and assign IP addresses to connecting devices. The DHCP server mode is typically used when the device is configured in access point mode. In the repeater mode, the root AP or the network would have the DHCP server to assign non-conflicting IP addresses to devices. The default IP address of the access point is 192.168.1.254. To connect to the device, the computer needs to be in the same subnet. Ensure that the computer has a static IP address of say 192.168.1.251 with subnet of 255.255.255.0. This will open up the Quick Setup window. To run this setup, click Next. Configuring Range Extender: In the range extender mode, the device needs to identify the root AP or network whose range it would extend. 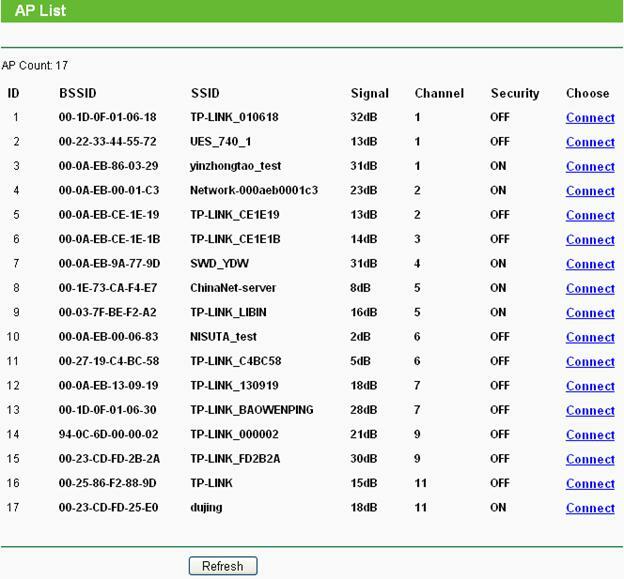 This can be selected from the list of APs during the quick setup. If configured as access point, the Operation mode needs to be changed accordingly. As a range extender it definitely works well. Don’t be disappointed with its tiny size when you open the box. It does the job perfectly.